-100% Brand New and high quality guaranteed. -The NES Classic Controller brings authentic retro gaming to your fingertips! 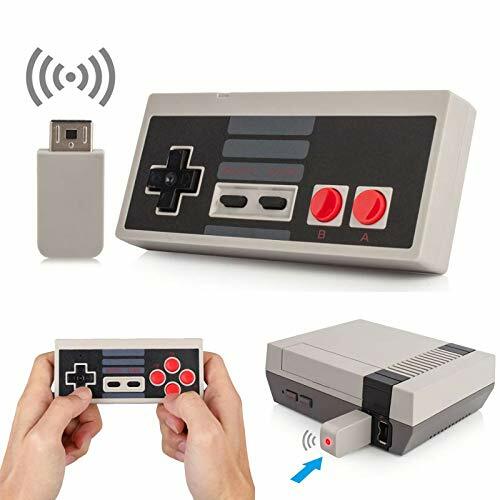 -It can also be plugged into a for Wii Remote controller, so you can also use it with Virtual Console NES games on your for Wii or for Wii U console. -Plug and Play, no extra drivers needed. -All buttons can be configured. -Super sensitive buttons for precision control. press the key "Select" + "Start" , can help you get back main menu.